Gel Manicure at Home with Gelish! Featuring the color Night Reflection. Gel nails. They are huge right now. Among the claims sported by gel manicure companies are such statements as: no chipping, no peeling, 3 weeks wear, no fading. This is everyone’s dream right? Up until recently, you had to get yourself to a salon to get one of these manicures as well as pay around 25-35 a pop. Being one of those who doesn’t go to the salon, ever, I bought the Gelish kit when it was released at Sally Beauty Supply. I’d been sitting on the kit until today as I thought the manicure would take forever. However, I discovered that this manicure isn’t as complicated as I once thought. Read on for more! 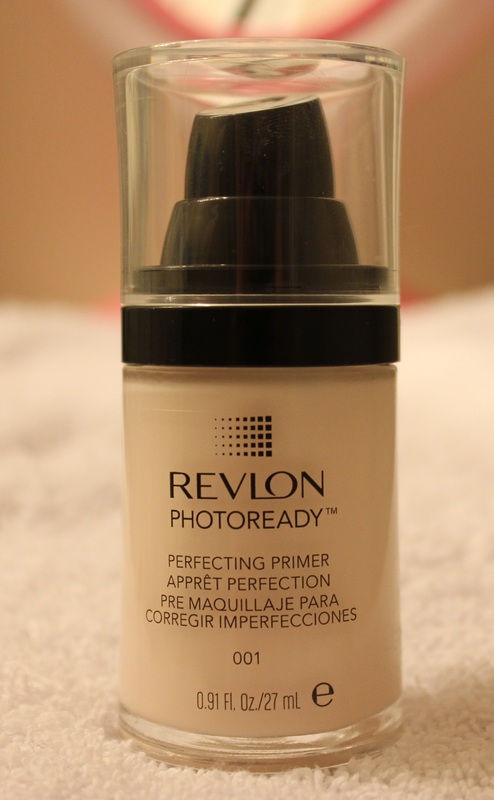 Revlon Photoready Perfecting Primer Review, Photos, Swatches. Yay for new drugstore products and double yay for new Revlon products! Y’all know I love my Revlon. 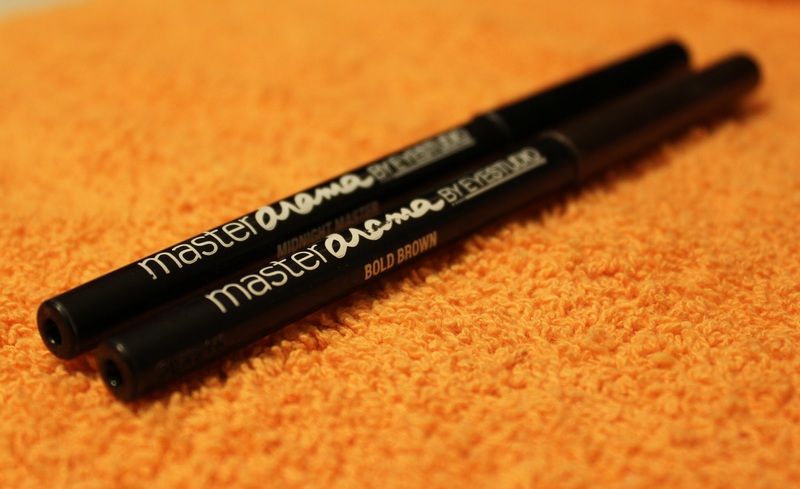 They make my favorite foundation, concealer, and tons of other products that I love. The photoready line was extended for spring to include a new airbrush mousse foundation (review coming soon), brightening concealer, bronzing palettes, and primers. I love a primer that does more than just prep the skin, so I picked up the perfecting primer. 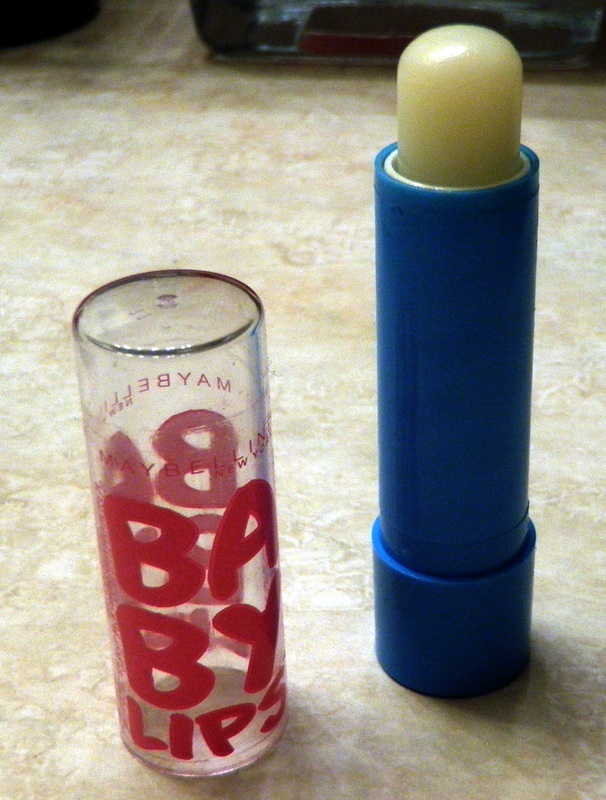 I’ve been using this for a good week now, so read on for the review and more pics….